The climax of the Digital Literacy Program is the excitement by children at the prospect of owning a laptop. We have also witnessed valuable stakeholder involvement in the midst of project execution. Amongst the greatest beneficiaries are the teachers who have undergone vigorous IT training on prudent use of digital devices, efficiency and effective utilization of digital content in various formats and management of elearning through LMS. The outcome of the training is that teachers/ instructors/ tutors are now well prepared to run with the project. They have also been made to comprehend the motive behind the initiative and the rationale behind pairing children with the multipurpose and multi-media computers. 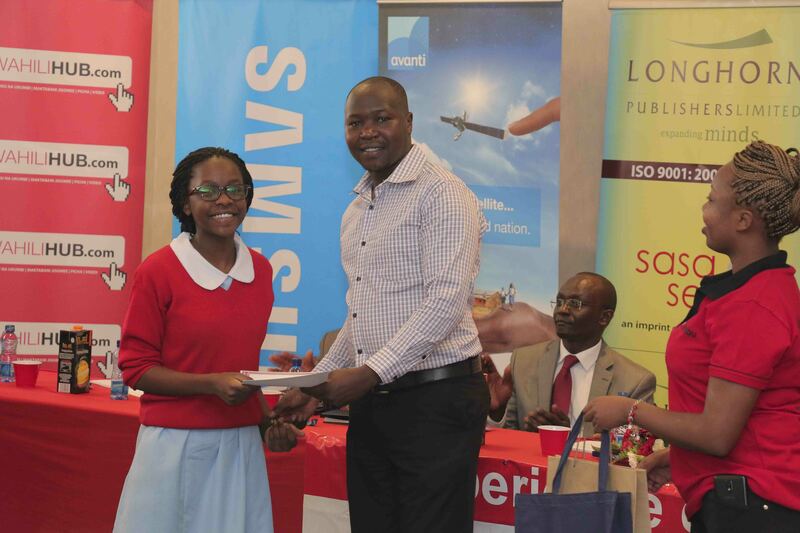 Longhorn Publishers is a leading publisher in innovating digital materials in the region and a proud partner of eKitabu. The company has made enormous investments in digital publishing and is keen to ensuring that the end user is provided with relevant and high quality education materials. The products and platforms have been developed as a result of intensive market research, product experimentation and innovations. Our vision is to develop structures and networks to disseminate content and bring a much wider readership to our published materials. Longhorn Publishers aims at providing well researched, localised and personalised digital materials to consumers as and when they need the products. We call upon users and like-minded technology and education institutions to join hands with us and embrace digital learning through content consumption or through collaborative partnerships. Download the products today and stand to be called a digital learner!